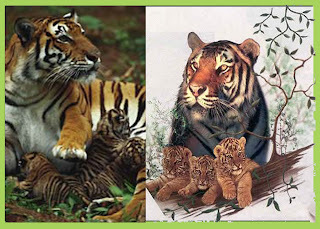 Tigers are vertebrates; they have a skeleton and a spinal column. They are born from their mother’s womb: they are viviparous and mammals. 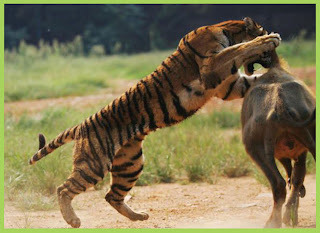 Tigers are carnivores; they eat other animals. They can hunt at night, they can see well in the dark. They have orange and white hair with black stripes on their body. 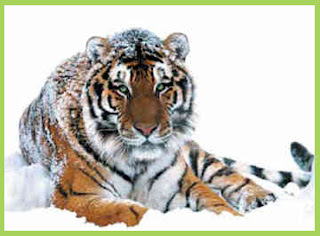 Tigers like water and can swim very well. 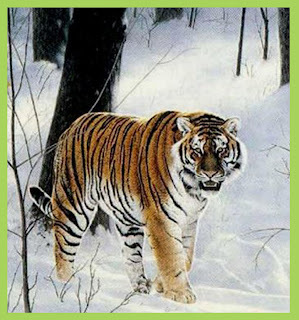 They live in hot jungles and in cold forests, in Asia and Siberia. Look for this information in the text above. You can write your answers here in "comentarios". 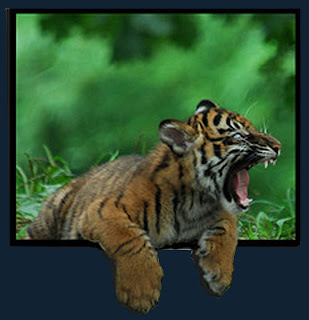 What kind of vertebrate is a tiger? Are they oviparous or viviparous? What colour is tiger’s hair? - Now there is a funny activity. Can you classify these living things into their correct group? If you have any problem with this activity clic on here.